What is it Like Being a Caregiver? What is it like to be an Alzheimer's caregiver? You can learn a great deal from other caregivers. The following articles are good examples. This is one of my personal favorites because it shows how acceptance and understanding can change the caregiving experience. You can learn a lot from this hair raising story. 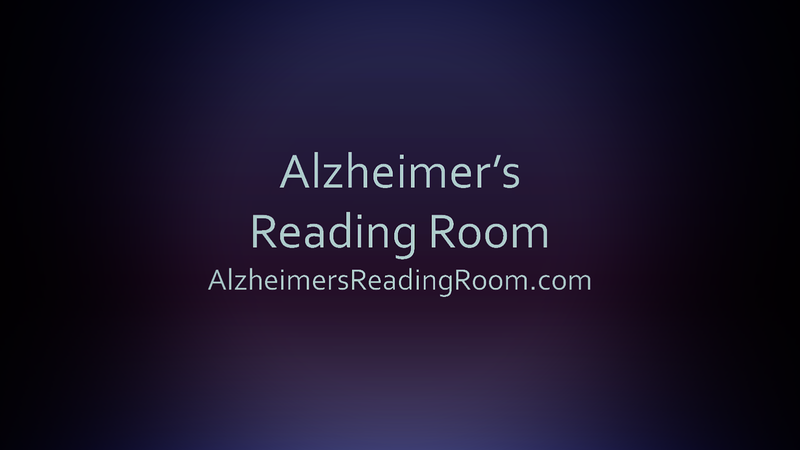 If you are interested in writing a caregiver article for the Alzheimer's Reading Room read this article.